Paris says: new trial and test the DNA! | Free Rodney Reed! Paris says: new trial and test the DNA! 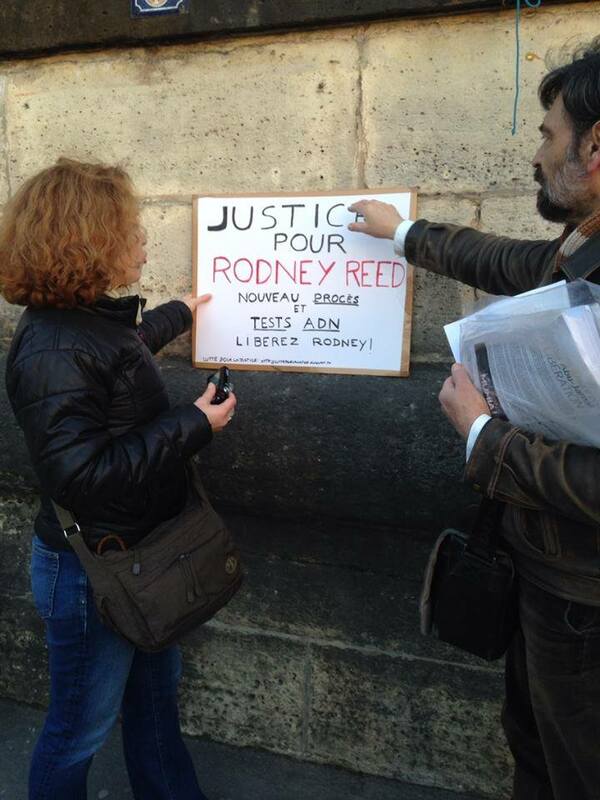 Published March 9, 2015 at 720 × 960 in Protests for Rodney Reed in Paris and Frankfurt.